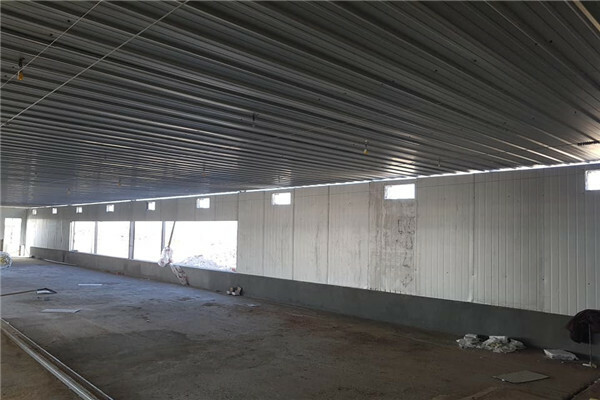 commercial chicken shed also named as chicken house, is the building put up to protect chickens (broilers and layers) from bad weathers and provide the chickens living space with feeding system, drinking system, waste cleaning and other equipment. Chicken farm owners shall have a clear idea of how many chickens to raise and what kind of chicken to raise before planning the layout of the house. It is also important to consider about the local weather condition as improper layout may cause huge reduction of output when the chickens are living in a bad environment. 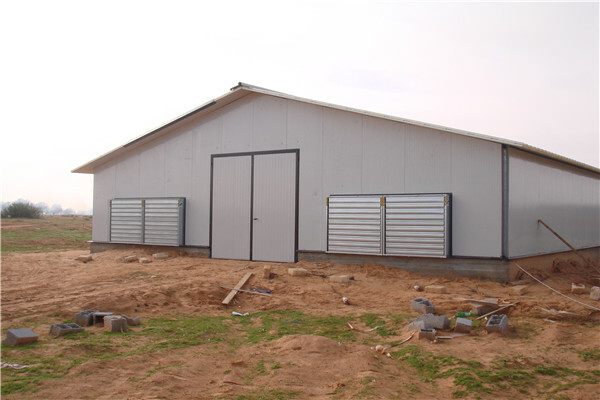 Generally the height of poultry houses is between 2.5m-3.5m (at eaves). 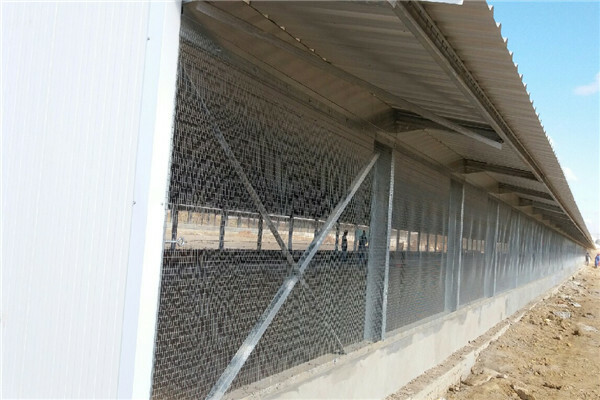 The width of the poultry houses is decided according to then layout of equipment inside and cannot be too large considering ventilation. 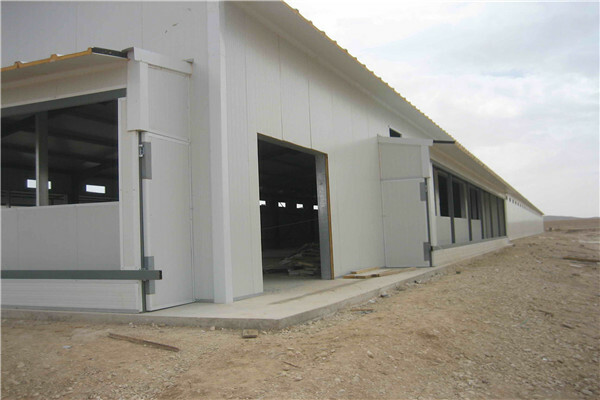 Steel structure poultry houses are usually designed with the width of 8-15m. Length is not larger than 120m. 1. 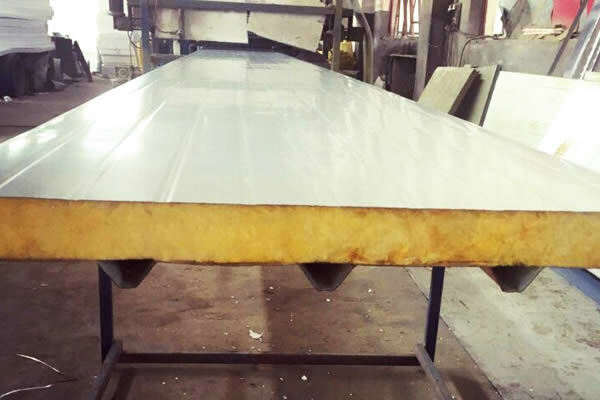 Rust protection, acid resistance, good insulation performance. 2. Easy structure, high efficiency, lower cost, great flexibility. 3. 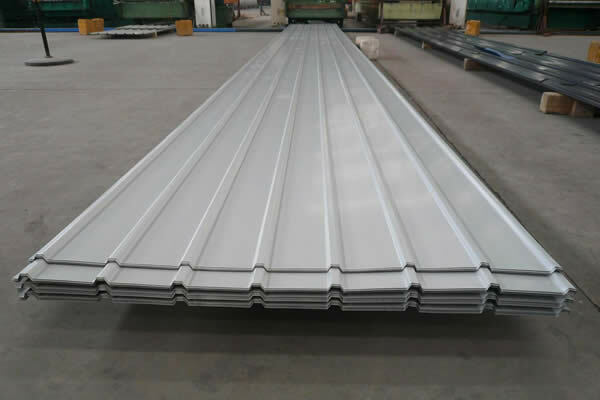 Wind protection, lighting and shock protection, environment friendly. 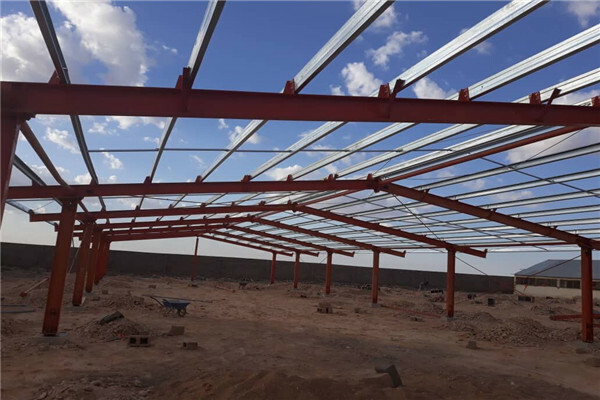 We have more than 15 years' experience with steel structure manufacturing and steel building projects running. During the past 15 years we have done many steel structure projects both at home and abroad. Now our projects stand in more than 20 countries around the world. 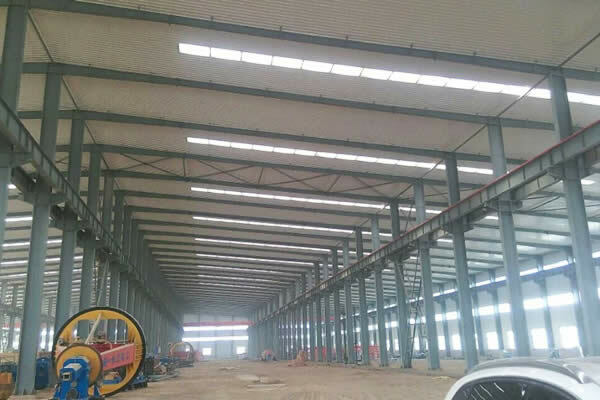 Our products almost include all kinds of steel structure buildings, such as light steel workshops and warehouses, heavy industrial steel structure buildings, steel commercial buildings, prefab houses, container houses, chicken houses, steel structure aircraft hangars, space frame and pipe truss roofs, and mining belt conveyor galleries. Every one of our marketing managers is well trained and willing to provide best services. And we have a strict standard for finished products testing, to ensure the quality of all our steel structures. Meanwhile we have also passed the ISO 9001 quality management system certificate.